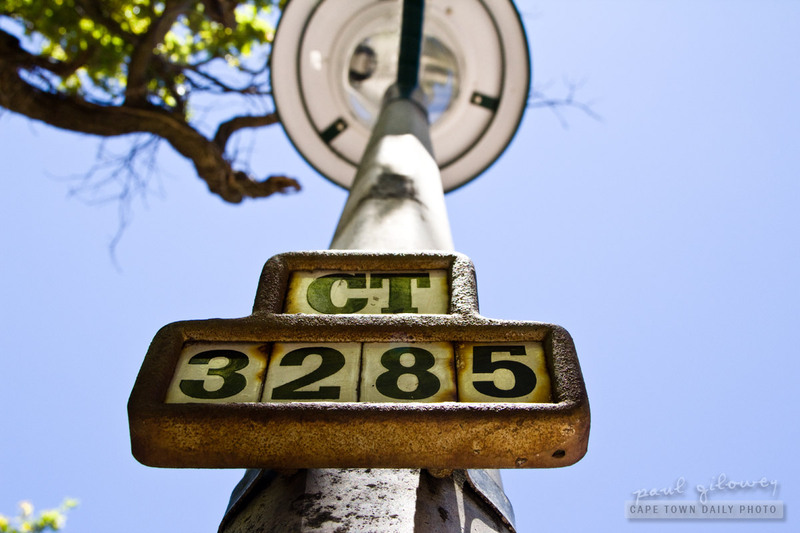 I love these old street light numbers. My guess is that the number on the lamp post is used by officials when reporting faulty lamps. I'd imagine that it's easier to report that CT 3285 isn't working than that the third lamp in Paddock Avenue is faulty. Posted in General and tagged street light on Sunday, 5 February, 2012 by Paul.